That's the comment we often hear from volunteers, donors, and supporters of Twin Cities Habitat for Humanity. 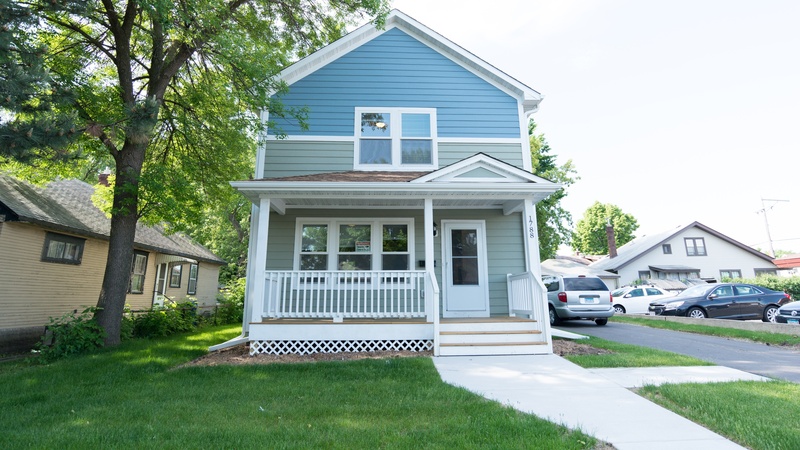 Our friends are so inspired by Twin Cities Habitat's partner families that they want to ensure more families have the security and hope of owning a home far into the future. What if we say, "You can do something extraordinary"? We're talking about the opportunity you have to make a planned gift. Unlike a cash gift, a planned gift is typically made from your assets in your estate rather than disposable income, and comes to fruition after your lifetime. Learn more about what planned giving is, and how any gift—no matter the size—can make a big impact for local families. 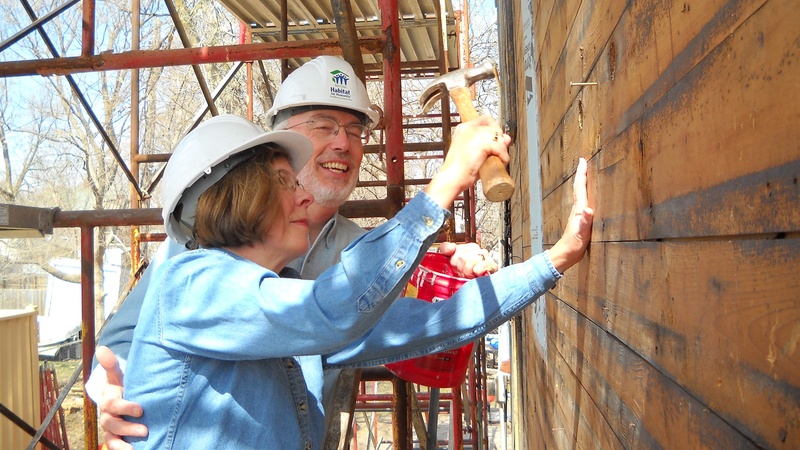 Read stories from donors and volunteers that have made planned gifts to Twin Cities Habitat for Humanity. 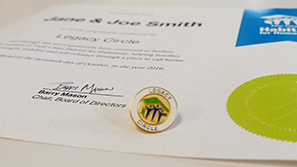 Legacy Circle Members are individuals who've demonstrated forethought and generosity to ensure that as part of their legacy, more families in our community will know the security and hope of owning a home. View sample language to include in wills and trusts, including: bequest language, cash bequests, percentage of an estate, residual amount or remaining interest, tangible asset or property. 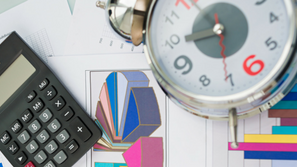 Creating a lasting charitable legacy is easier and more affordable than you might think. 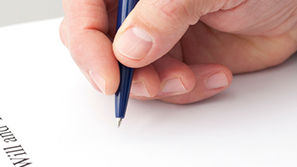 Questions about planned giving? Contact Us.